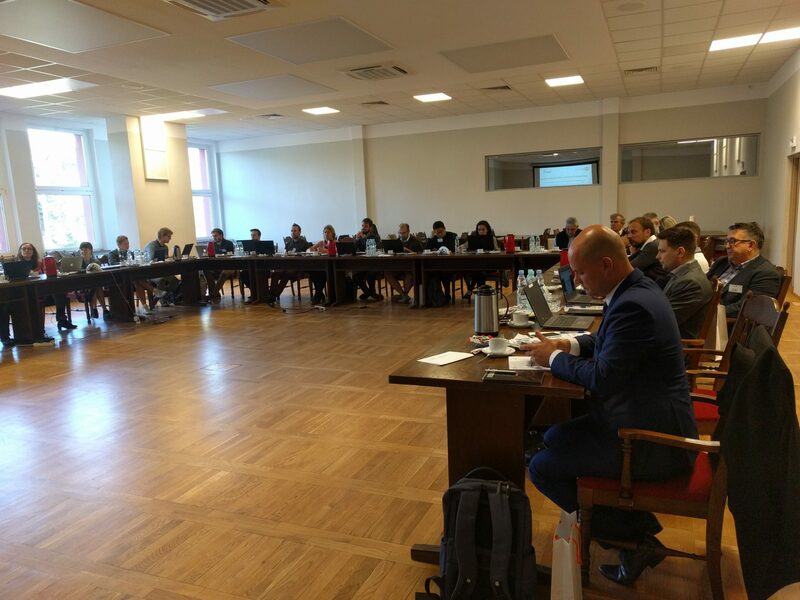 METGROW+ meetings were organized 26-27/9/2018 by IMN in Gliwice, Poland. 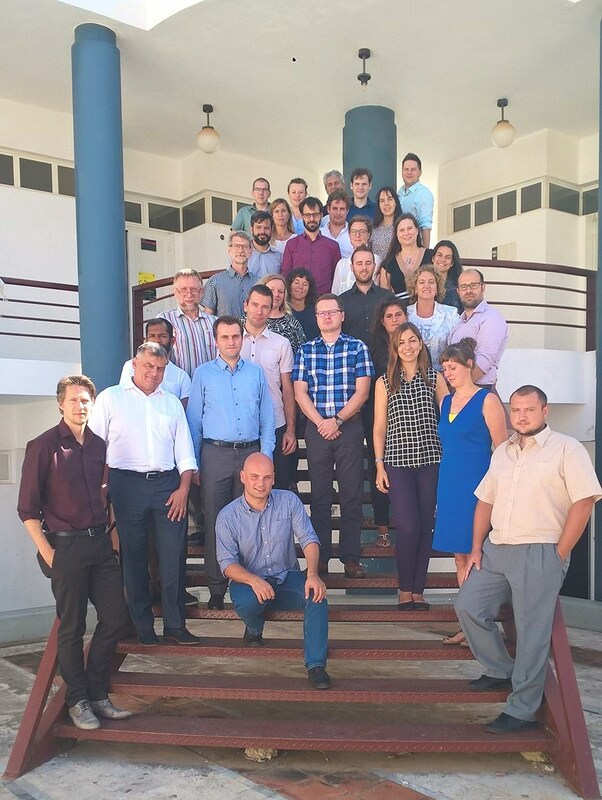 Anthimos Xenidis from the Advisory Board participated in the meetings and gave industrial views and feedback to the consortium. 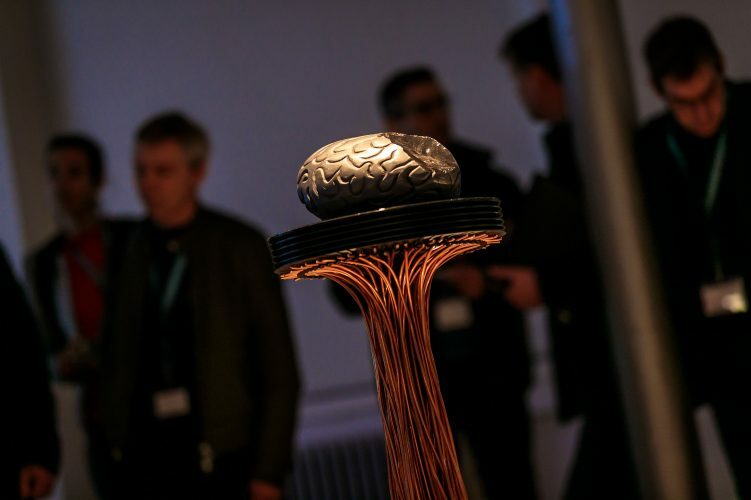 Several demonstrations with various raw materials are on-going and planned based on the results from the laboratory experiments. The demonstrations will add further information to the economic and environmental assessments and to the METGROW+ toolbox. 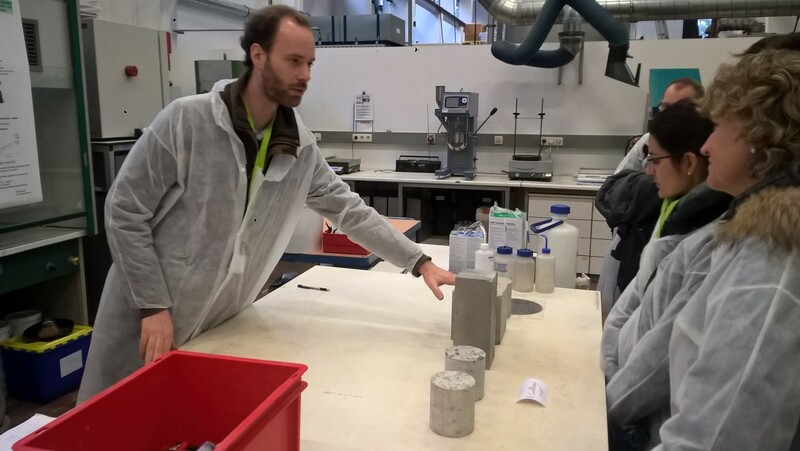 The consortium partners also visited IMN metallurgical research facilities after the introduction of the centre by Witold Kurylak (figure below). 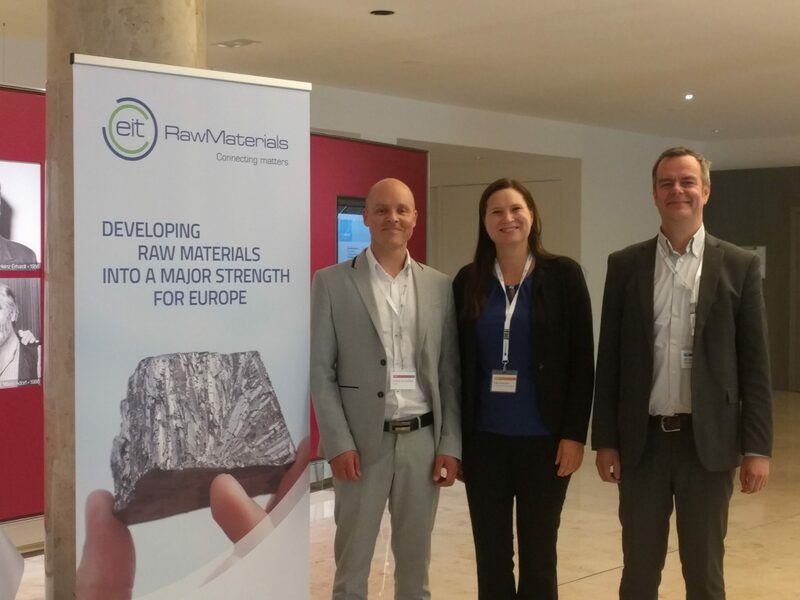 EIT Raw Materials organized “BASF RawMaterials Innovation Day” in Ludwigshafen, Germany, 13-14.9.2018. 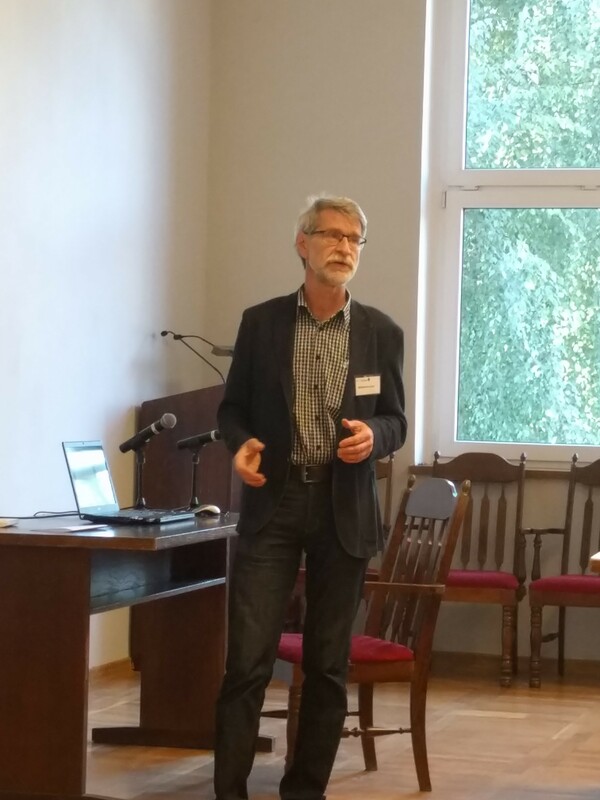 Tuomas van der Meer from Outotec presented METGROW+ as an example of Outotec’s involvement in the European research projects and collaboration with excellent research and development partners. In the figure Tuomas van der Meer from Outotec (left), Päivi Kinnunen from VTT (middle) and Olli Salmi from EIT Raw Materials Baltic CLC (right) in Ludwigshafen. 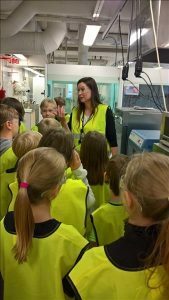 METGROW+ coordinator Päivi Kinnunen from VTT was interviewed by Business Finland about the METGROW+ project and success factors of a H2020 project. She emphasized understanding of EU’s strategic goals and the importance of the consortium. 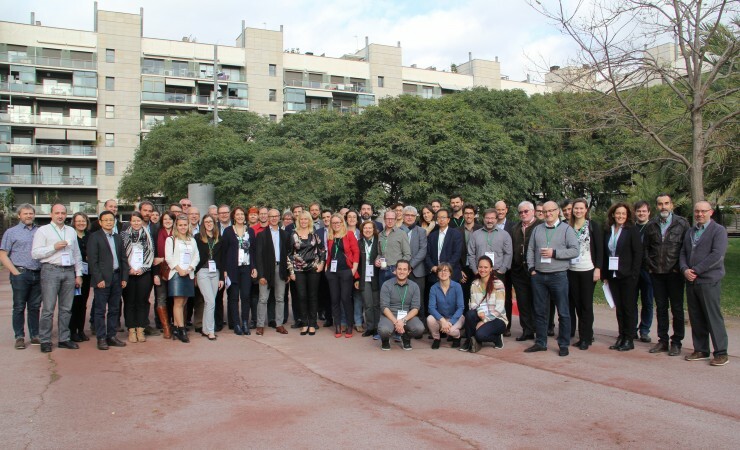 In a successful project like METGROW+, the international project consortium is like a family. Also in twitter: https://twitter.com/Eutifi/status/1009023505151807488 . 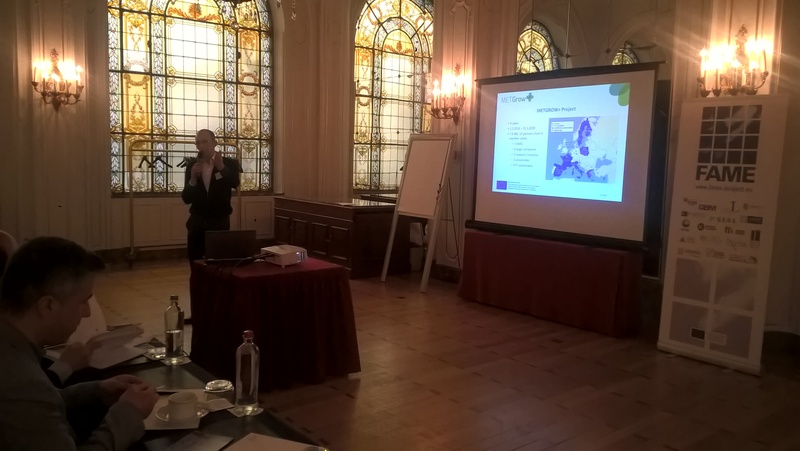 METGROW+ contributed to the planning and execution of the Cluster Conference 19.4.2018 in Brussels. The Cluster Conference focused on increasing impact from exploitation by merging different stakeholder groups and grant programs from national and regional level. 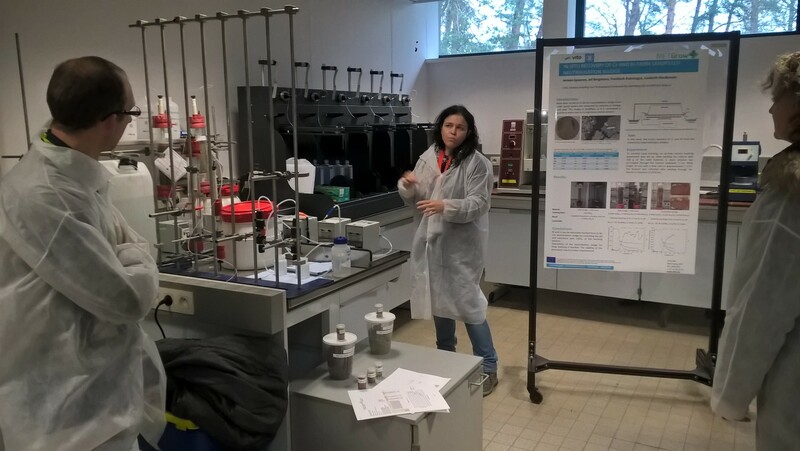 Several RDI and CAS actions were presented around the valorization of domestic European resources, most focusing on low grade or complex materials. 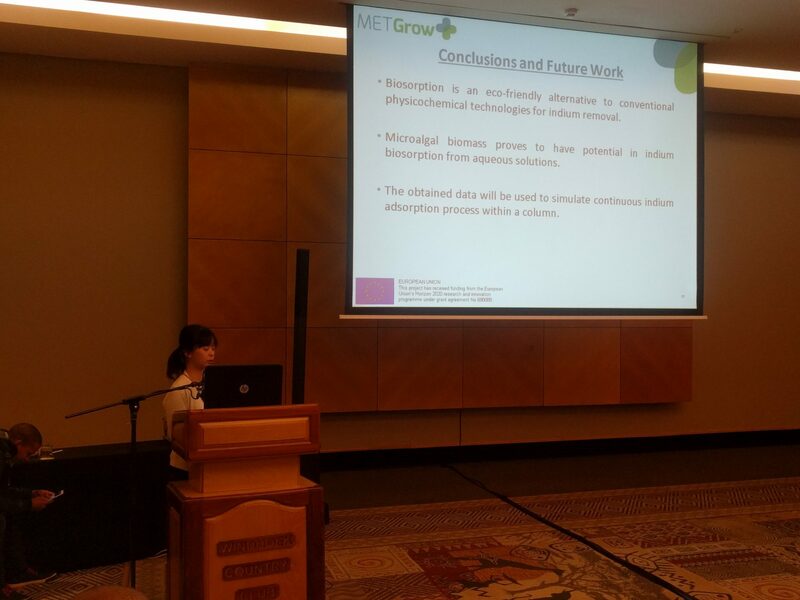 Daneel Geysen from Group Machiels gave an interesting presentation about the METGROW+ project in general and how Group Machiels can exploit the project results. Daneel was very positive about the results obtained so far. 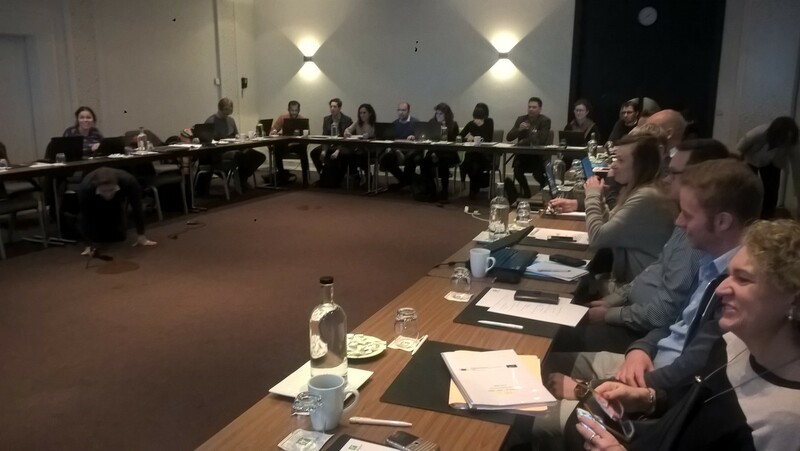 He and his colleagues look forward to the piloting results from the validation work package, which has just started in the METGROW+ project. 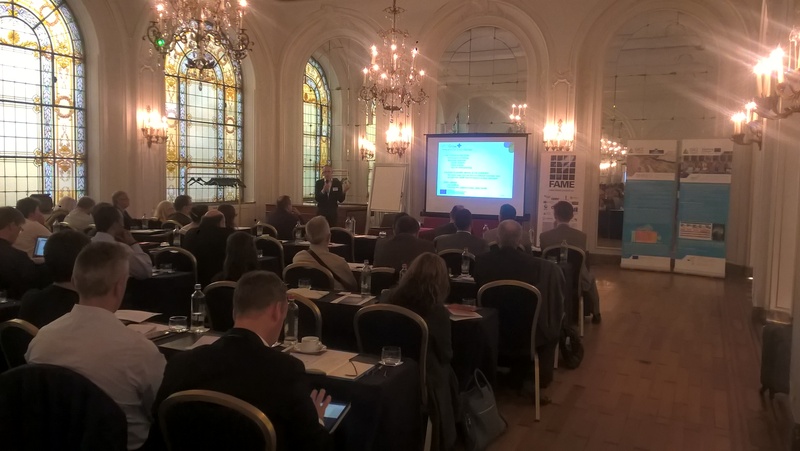 In addition to H2020 projects, speakers from DG Grow and EASME gave key notes on accompanying policy aspects and lessons learned about the industrial impact of HORIZON 2020 Raw Materials projects. Participants of the Cluster Conference were able to share ideas and continue networking. 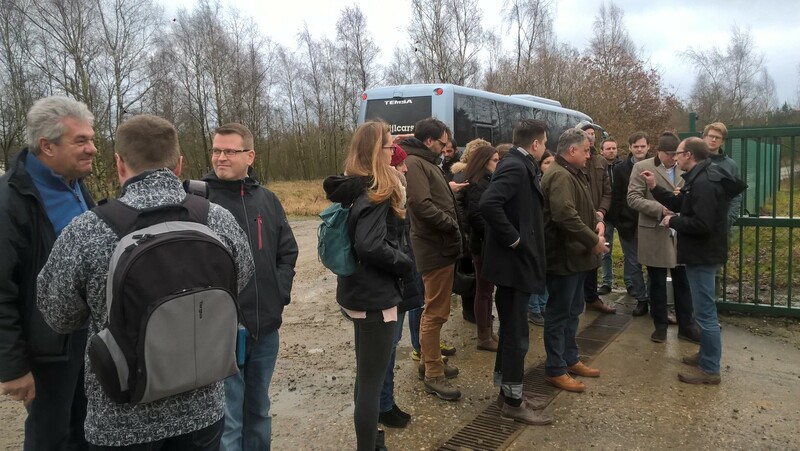 METGROW+ meetings were organized 31/1-2/2/2018 by VITO and JMR in Hasselt, Belgium. 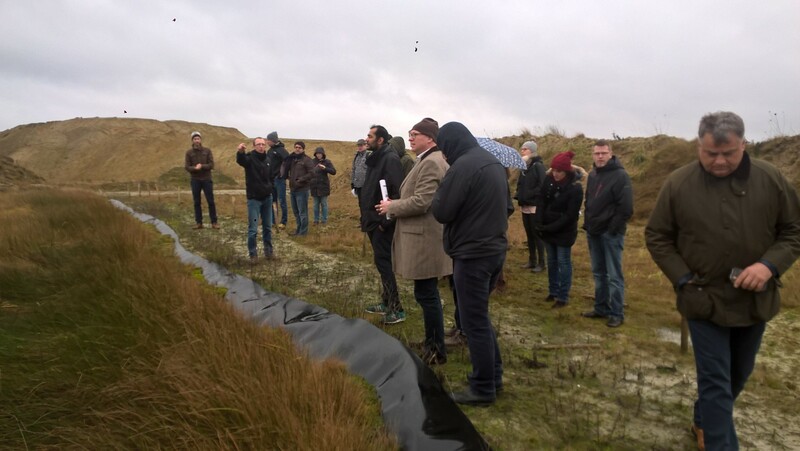 First, the partners had the possibility to visit the industrial landfill site of Remo operated by the consortium partner JMR (Group Machiels). Chromium-rich samples from this site have been studied in the METGROW+ project. Further, the developed technological solutions for chromium-rich sludges will be validated at the Remo site. 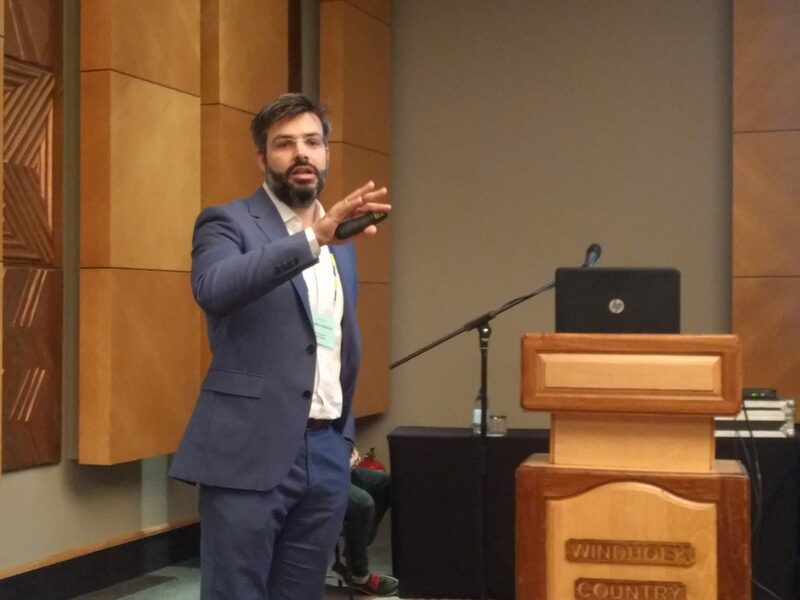 Daneel Geysen from Group Machiels gave an introduction to the mining activities of the region and he also explained, how Group Machiels handles the metal containing industrial residues. 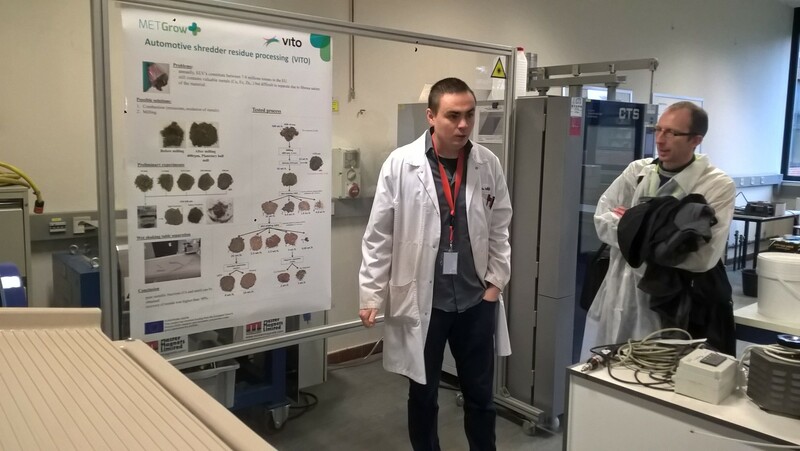 As next, the partners visited VITO’s research facilities in Mol. 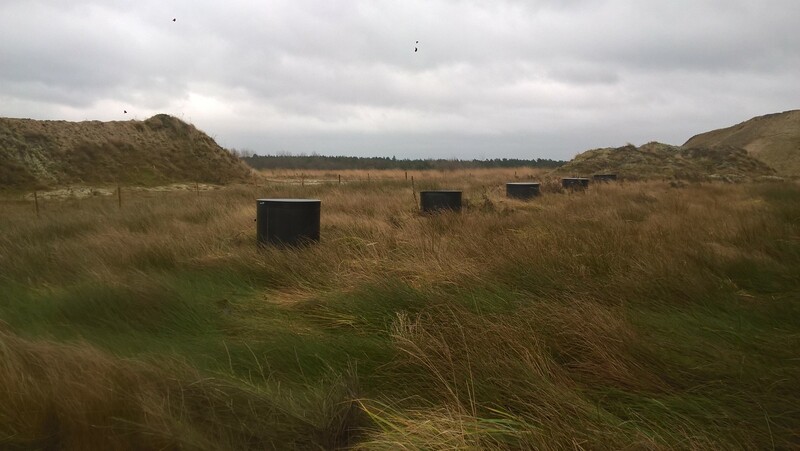 Liesbeth Horckmans showed column experiments, which are used in the project to simulate heap leaching (left). Fero Kukurugya explained ways to process automotive shredder residues (right). Ruben Snellings has valorized solid residues to be used in construction materials (middle). 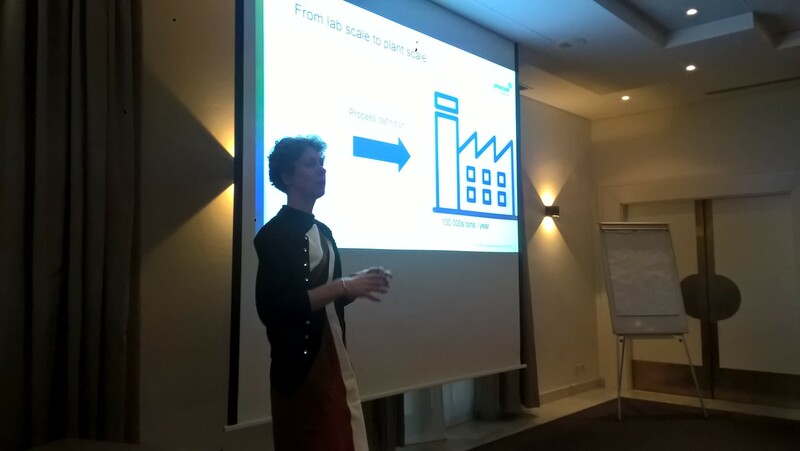 After the site visits to JMR and VITO, Christina Meskers from Umicore gave an inspirational presentation, how results from laboratory scale can be brought to industrial scale (left). In the flow sheet meetings, complete flow sheets were identified for different METGROW+ materials. The outcomes of the flow sheet meetings will also give input to the validation steps and METGROW+ toolbox development. 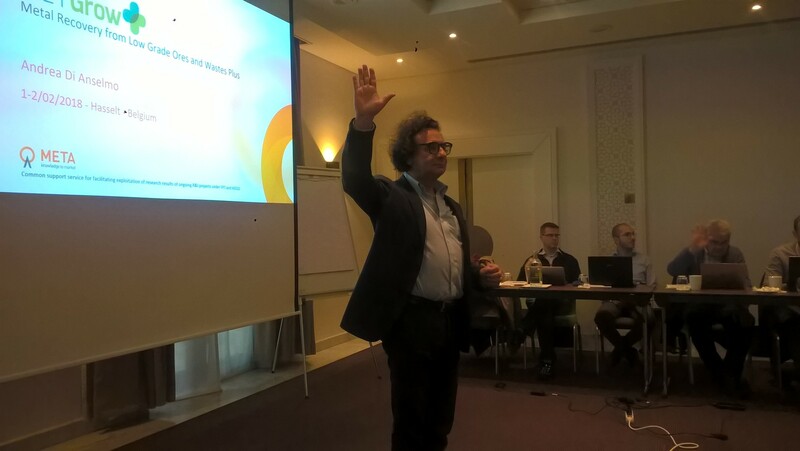 Andrea di Anselmo from META Group held an exploitation seminar for the consortium and his advice related to exploitation were firmly taken on board (right). 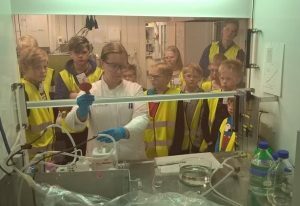 Two groups of pupils from Messukylä primary school in Tampere visited VTT Technical Research Centre of Finland to learn about the importance of raw materials and their production methods on 6th and 13th October 2017.These pupils have selected Science as their elective course lead by teacher Tuomas Hautaniemi. The groups visited research laboratories and pilot halls in order to experience, how the research in raw materials sector is done in practice. 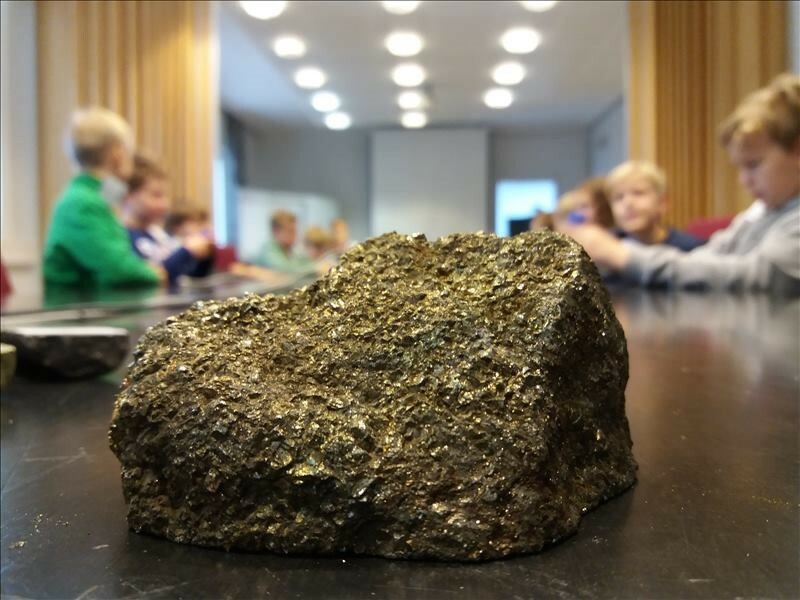 Despite the young age, the pupils had already significant knowledge about renewable and non-renewable raw materials, and they made actively questions during the visits. 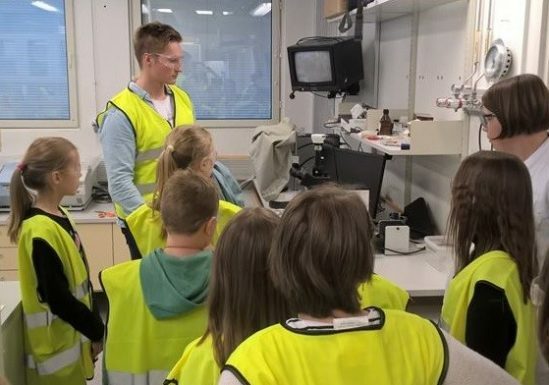 According to teacher Tuomas Hautaniemi, raw materials and environmental issues such as recycling are included in the teaching program of primary schools in Finland and visits to local organizations can give more insight into the important topic.